P.E.I. MP Wayne Easter thinks it could be well into next year before the new trade agreement between the U.S., Mexico and Canada is ratified. P.E.I. 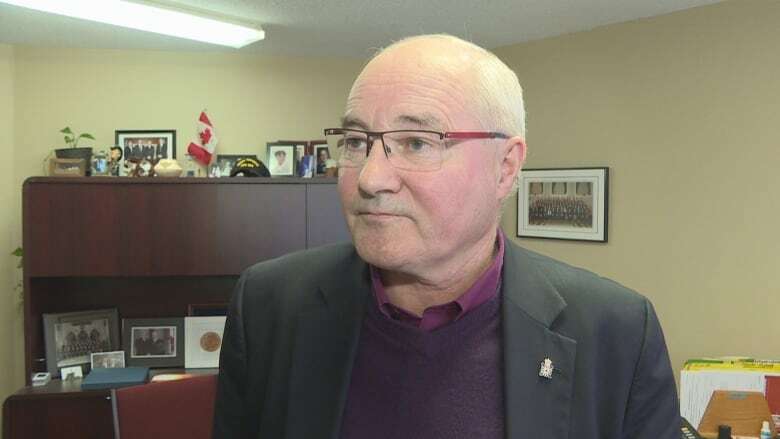 MP Wayne Easter says he thinks it could be well into next year before the new trade agreement between the U.S., Mexico and Canada is ratified. This week, the Western Gulf Fishermen's Association bought full-page ads in two Island newspapers asking for quick ratification, saying until a deal is signed there is uncertainty. Easter said he can't imagine U.S. President Donald Trump putting a tariff on a product such as Canadian lobster when the two countries are in the middle of finalizing the legal text of the USMCA. But he understands how the uncertainty could make some exporters to the U.S. uneasy. "It's a chaotic world at the moment, part of it fostered by Trump himself," said Easter, co-chair of the Canada-United States Inter-Parliamentary Group. "Place a tariff on something if it's a product like lobster, it can kill your profit margins, it can take you right out of the market," he said. "So it's all about creating certainty and knowing what the playing field is and then you can manage your sales into those markets."